MOSCOW (Sputnik) - Norway, the United Kingdom and the United States urged the Sudanese authorities in a joint statement to ensure that the dialogue on a transition of power to civilian rule involves all stakeholders. Earlier on Thursday, Sudanese Defence Minister Awad Mohamed Ahmed Ibn Auf said that President Omar Bashir had been detained. The defense minister announced that a military council has been established that will rule the country for two years. US President Donald Trump's ex-attorney Michael Cohen said during his congressional testimony on Wednesday that he fears Trump would not allow his successor to peacefully take control of the Oval Office if he loses the 2020 presidential election. The ruling Zimbabwe party of the African country has said that the recent military activities in the country, which were believed to be a coup attempt, are a "bloodless transition" of power from long-time leader Robert Mugabe, who has been reported to be heavily guarded by the military and preparing to announce his resignation. The transition of power in Syria should be on the agenda of talks in Geneva, French Foreign Ministry Jean-Marc Ayrault said at the Munich Security Conference on Saturday. 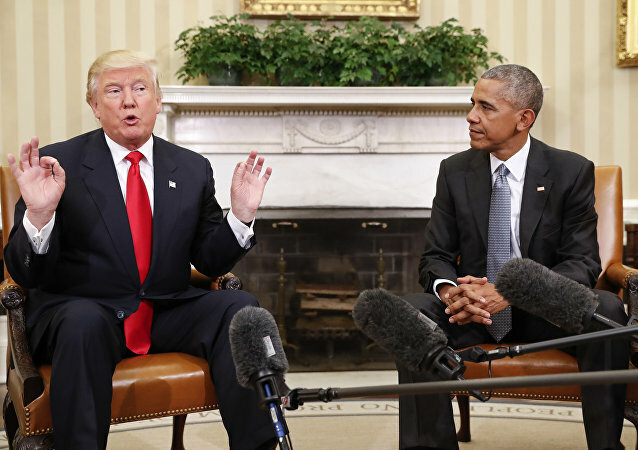 US President-elect Donald Trump said Tuesday that President Barack Obama would do his best to ensure that the power transition goes smoothly and that the two of them had already discussed a number of important issues. According to media reports, Turkish Foreign Minister said Thursday that Syria should undergo a "real" political transition to a democratic state. According to the Belgian foreign minister, it's necessary to discuss a transition of power with the Syrian authorities, but afterward Bashar Assad should leave his post. 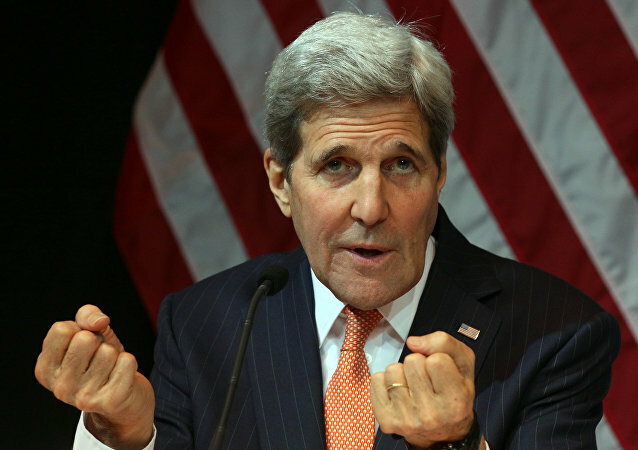 John Kerry said that all of the critical stakeholders in the International Syria Support Group are in agreement on a timeline and framework for a political transition in Syria. A political power change in Syria has paradoxically become possible thanks to Russia’s intervention, Italian Foreign Minister Paolo Gentiloni said on Thursday.